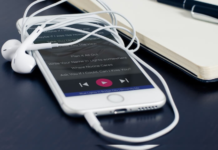 The Facebook Messenger is more than just a simple messaging app. 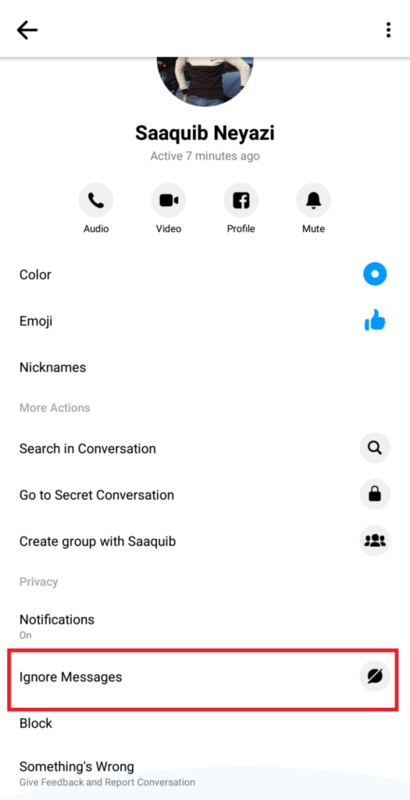 We can use Messenger without having a Facebook account. 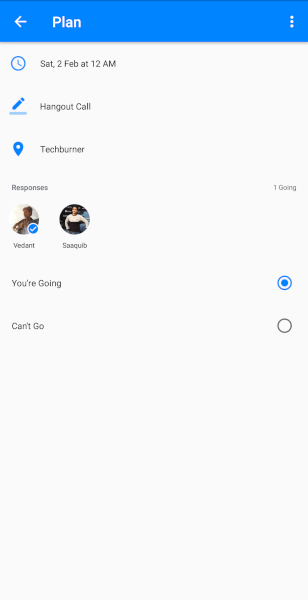 Well, that’s not the only cool feature of Messenger. 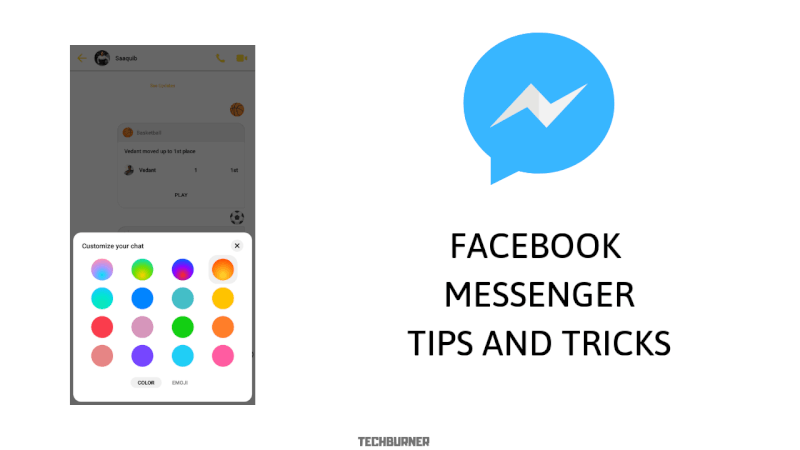 We will talk about some other interesting Facebook Messenger tips and tricks in this article. Facebook Messenger auto downloads every image or video you receives from your contact. However, you can turn on data saver option to turn off auto download media same as Whatsapp Messenger. 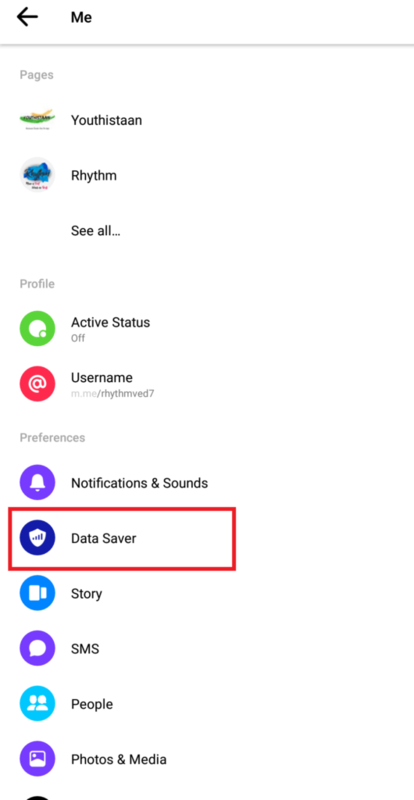 To turn on data saver hit your profile on the top corner and select Data saver and turn it on. 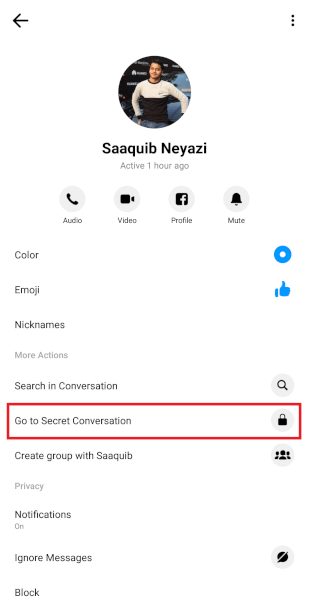 Yes, you can start a secret conversation on messenger with a simple trick. 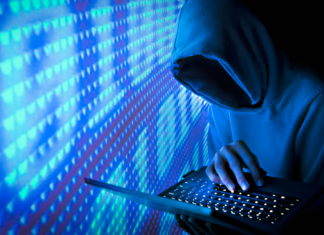 Secret conversations are messages which are end-to-end encrypted. Click on the profile and select start a Secret Conversation. 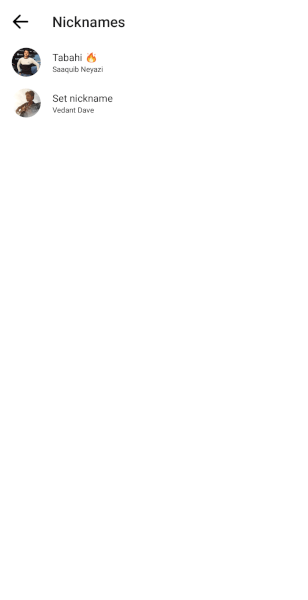 The message will disappear after they are seen and you can set a time limit from 5 seconds to 1 day. 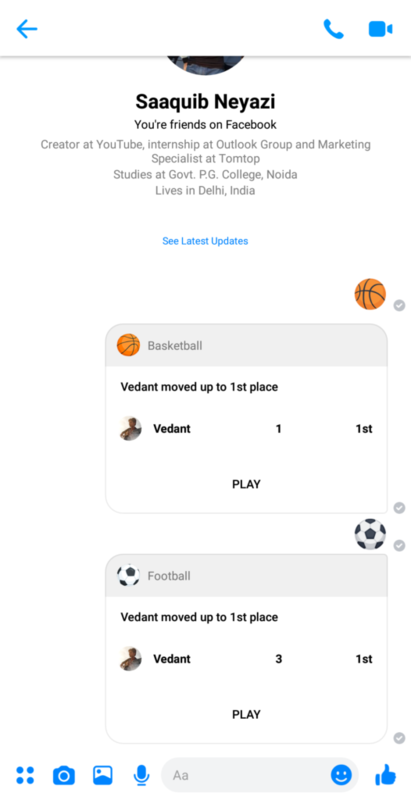 You can make the plan of a movie or a class bunk with your friend on the Messenger. 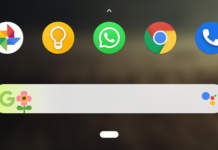 Simply Tap on the four circles at the down left corner and select plan. Now choose date and time. 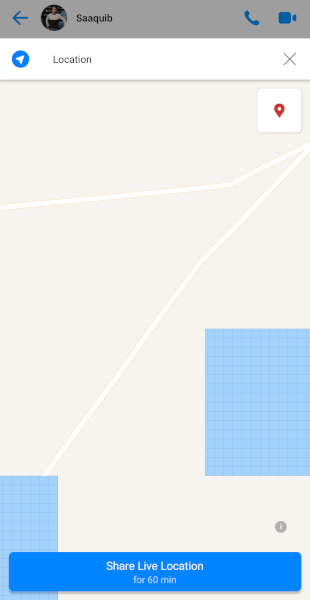 You can also set a name of the plan and you can add the location also. It will remind you at the selected time. 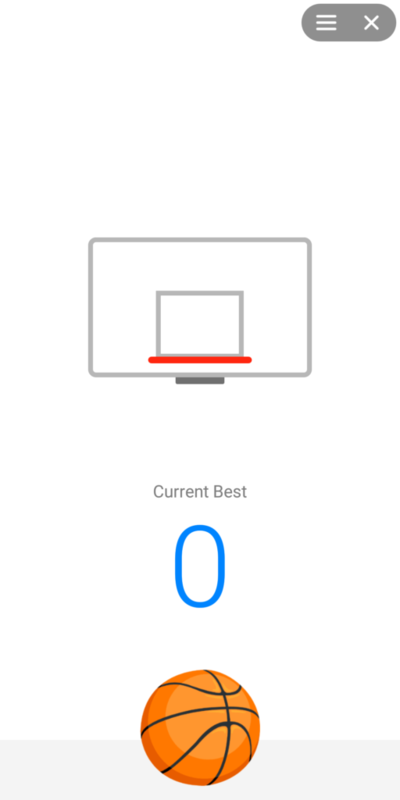 You can play mini-games with your friends by sending a basketball or a soccer emoji. Send the emoji and tap on it. You are ready to play the mini-games. it also shows the scoreboard after the game. 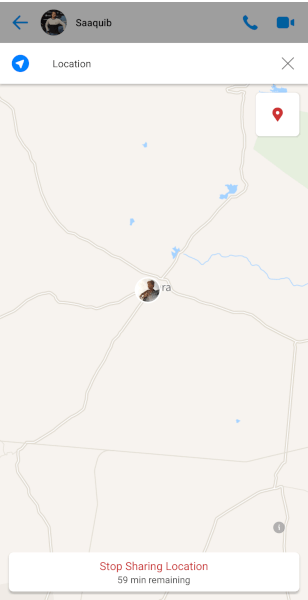 You can share your live location for maximum 60 minutes with your friends. Select the Location from the bottom bar and then choose Share Live Location. You can also stop sharing it manually before 60 minutes. 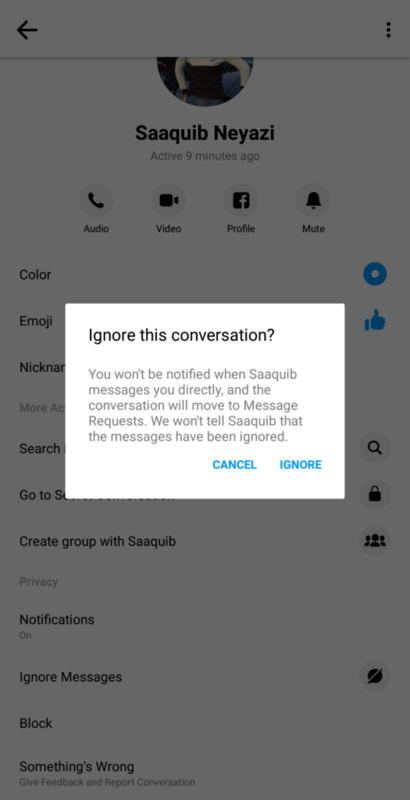 Don’t want to get a message from someone on messenger and also you don’t want to block them? Here is the solution. Tap on the profile and select Ignore Messages. 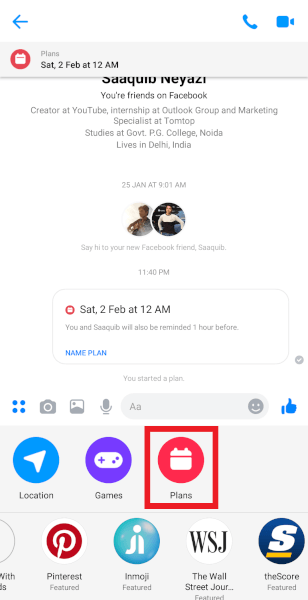 Now whenever He/She messages you, it will move to Message request and you will not get the message. Also, your friend won’t be notified about it. 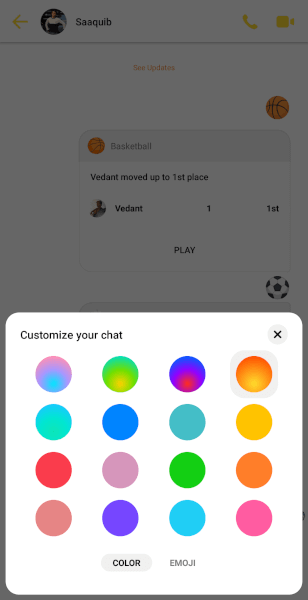 How about some colorful chat instead of that blue color. Tap on the profile of your friend and Tap on Color. Choose your favorite color. That’s all. Don’t you like that thumb emoji? Replace that with your favorite emoji. 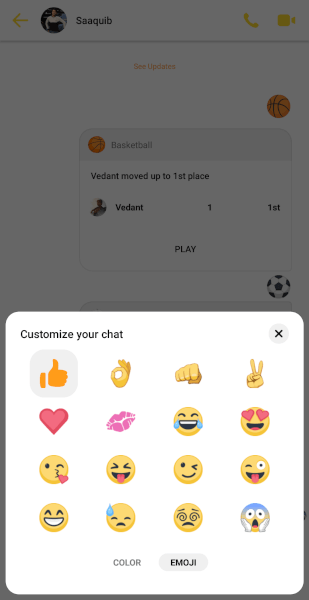 You can always select different emoji and color for different chats. You can replace the full name of your friend with the nickname in the chat. To do this tap on friends’ profile and tap on nicknames. Type the name you want to give and that’s it. 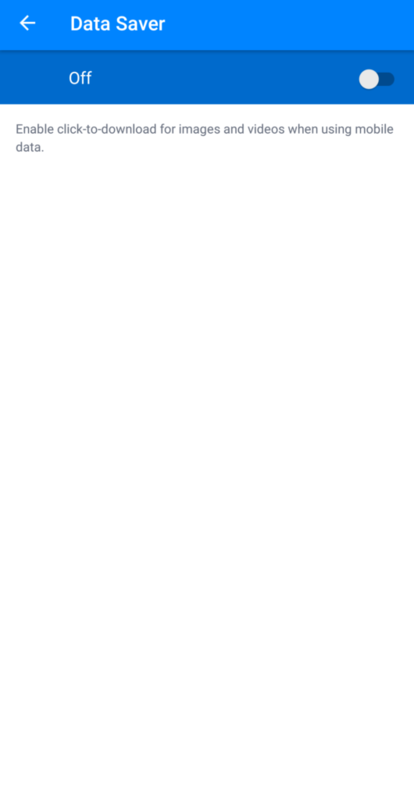 Whenever you send the emoji of Heart, Baloon or Snow, Messenger will show the animated effect of the emoji. It looks awesome. Now try this Facebook Messenger Tips and Tricks with your friends. Happy Messaging. Previous articleSamsung Galaxy S10,S10+ High-Res renders out! 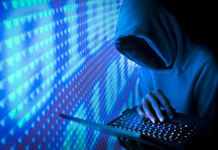 Next articleGoogle Ordered by French Regulator To Take Measures on Ads.